Prominent & Leading Manufacturer from Ahmedabad, we offer slurry pump and sewage pump. We are offering a wide range of Slurry Pump. 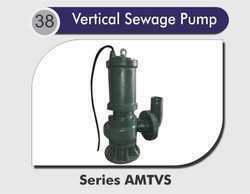 We are offering a wide range of Sewage Pumps.